Call us to book in and secure your space. Friday Protecting yourself and your licence. 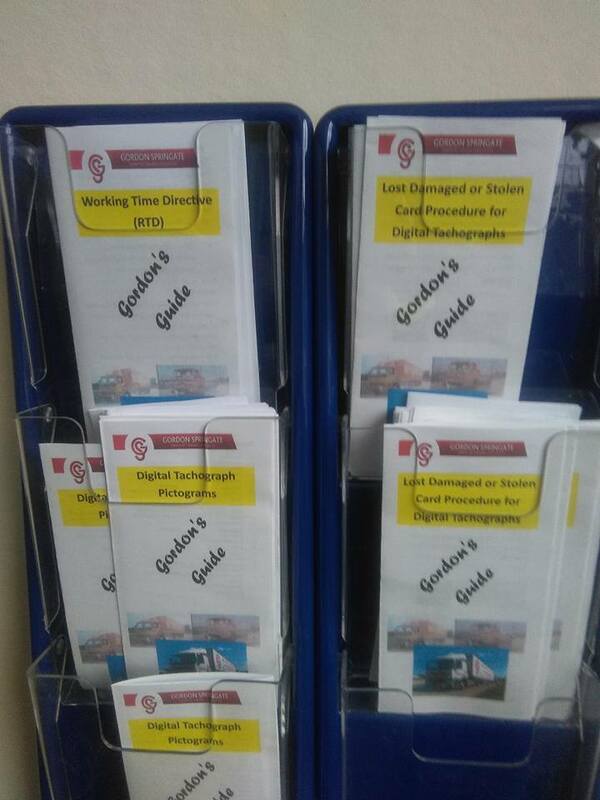 You can book a 5 day course or select days within the w/c weeks however until you have completed 35 hours you will not receive your Drivers Qualification Card. Lorry, bus and coach drivers - The Driver CPC certification is now a standard part of professional driving when that driving involves operating a lorry, bus, or coach. 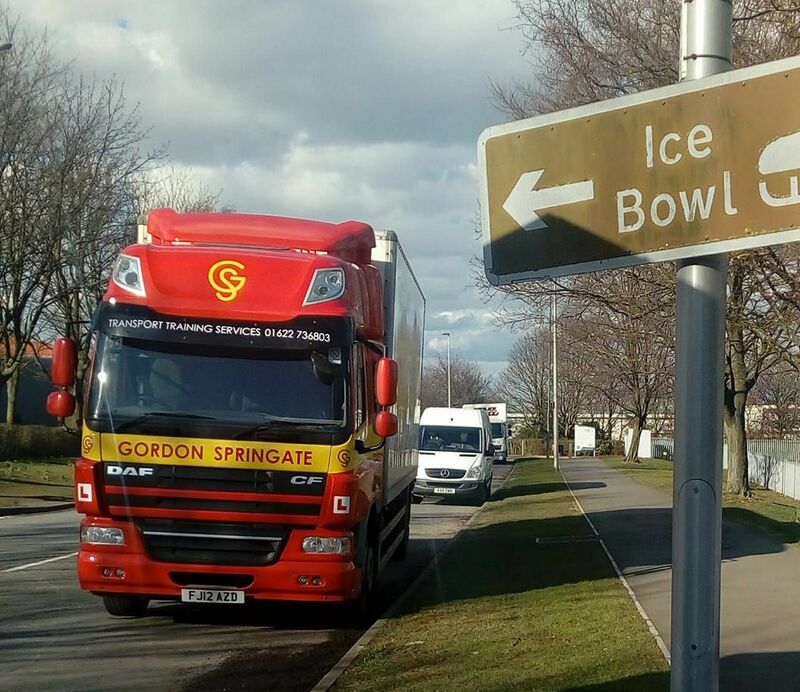 Initial and Career-Long Drivers - Driver CPC Training is ideal for all types of lorry, bus and coach drivers, whether they are new to the industry or had long careers. CPC stands for 'Certificate of Professional Competence'. All new drivers seeking their first Category from C1 or Category D1 licence upwards will need to undergo a complete training programme that includes CPC training. 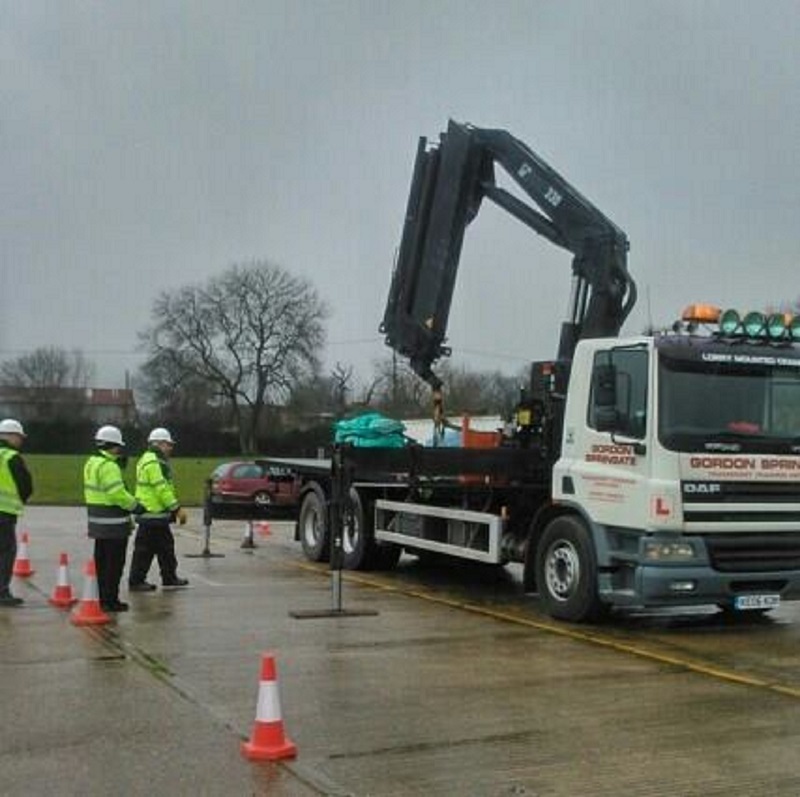 Driver CPC certification is a standard part of professional driving when operating a lorry, bus, or coach. CPC certification is now legally required for almost all professional drivers that hold a licence from Category C1 or D1 licence upwards. 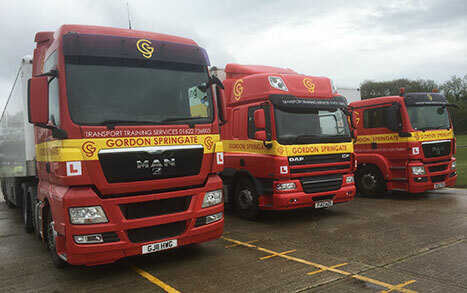 Though there are some exceptions, the government recommends all professional lorry, bus and coach drivers assume they must have the CPC certification in order to legally drive. Which Certificate of Professional Competence do I require? 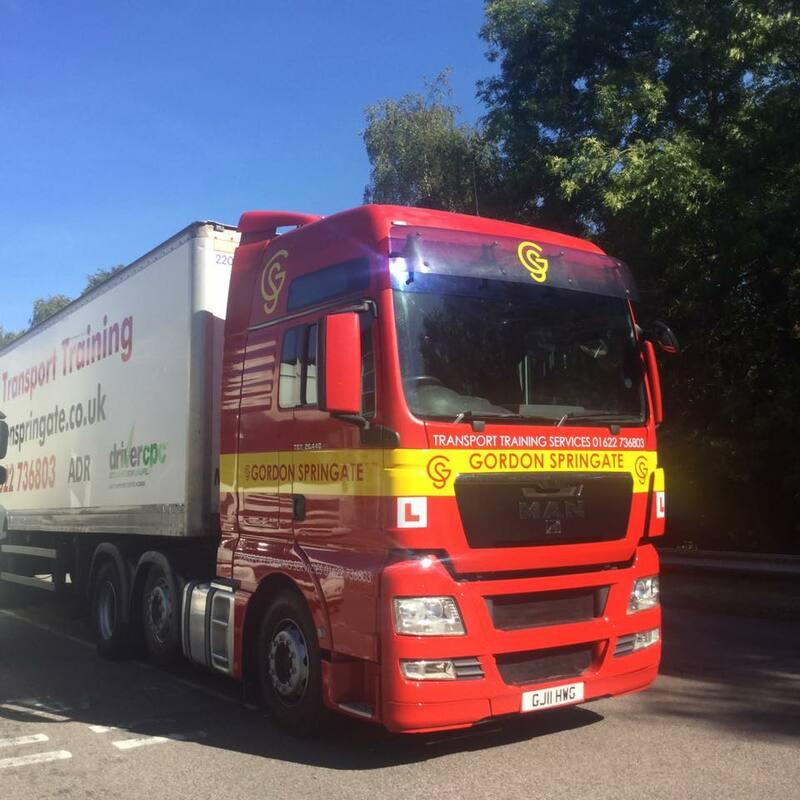 If you are a new LGV Driver and passed your Car Driving Test after 01/01/1997 then you will be required to do the Initial CPC however if you are a new LGV Driver and passed your Car Driving Test prior to 1/1/97 then you have the option of doing either the Initial CPC or the 35 hour Drivers CPC. NOTE: If you passed your Category C1 or C before 09/09/2009 you can do either. 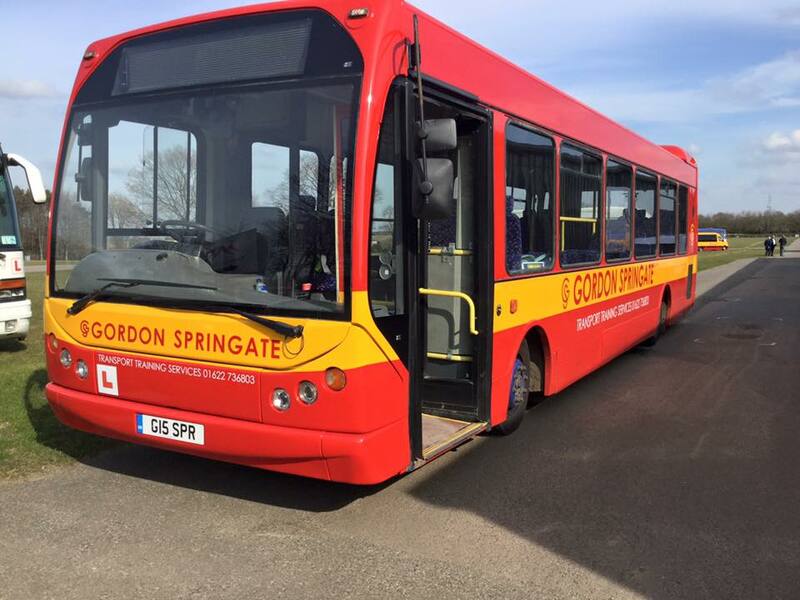 If you are a new PCV Driver you will be required to do the Initial CPC regardless of when you passed your Car Test. You will need to complete a Case Study Theory Test (Module 2) which we can book when you book in for your other theory test's. This is another multiple choice with 50 questions and you have to get 40 correct. 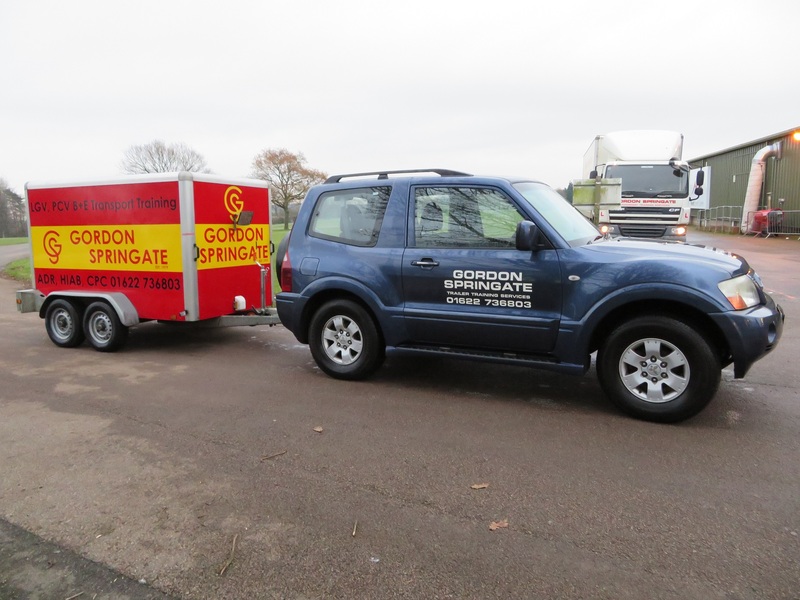 Once you have passed, we can book you in for your Practical Demonstration Test (Module 4) with the training, this is completed in one morning or one afternoon depending on Test time. This is Classroom based attendance course, 35 hours must be completed either Monday to Friday in one week or five separate days amounting too. The courses start at 7.45am for registration and finish at 4pm. Want to book in for your CPC?